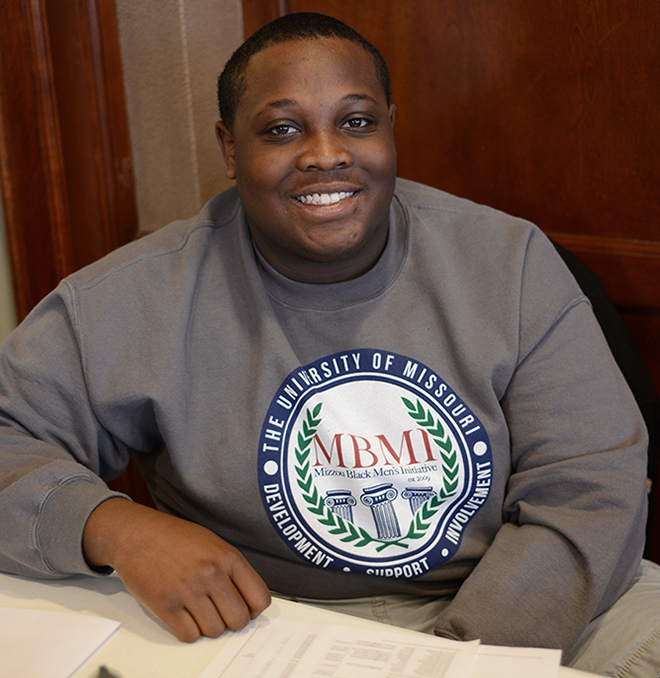 The MBMI program, each year, includes 30 incoming freshmen participants that engage in training, events, workshops, social activities, alternative spring breaks and much more. 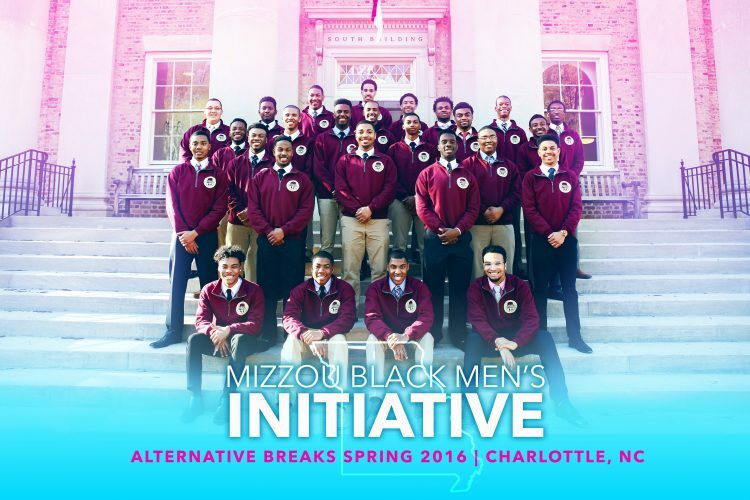 Your support will help to ensure Mizzou’s ability to continue these types of programs to future diligent and hardworking young men. 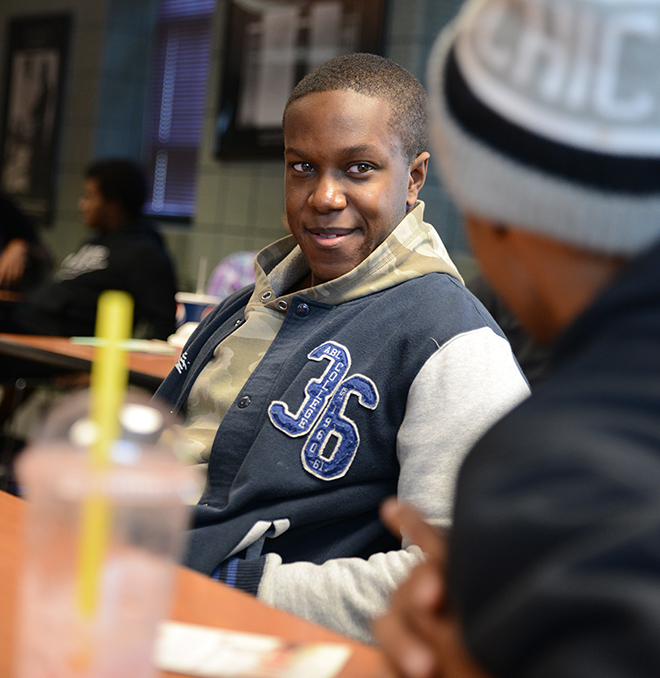 If you would like to donate to the MBMI program, you may contribute your gift here.